The M675 Cal King 15" Firm Pocketed Coil Mattress by Sierra Sleep at Furniture Superstore - NM in the Albuquerque, Los Ranchos De Albuquerque, Rio Rancho, Santa Fe, Corrales, NM area. Product availability may vary. Contact us for the most current availability on this product. The Santa Fe Firm Mattress provides a long wearing and affordable solution for a quality firm mattress. 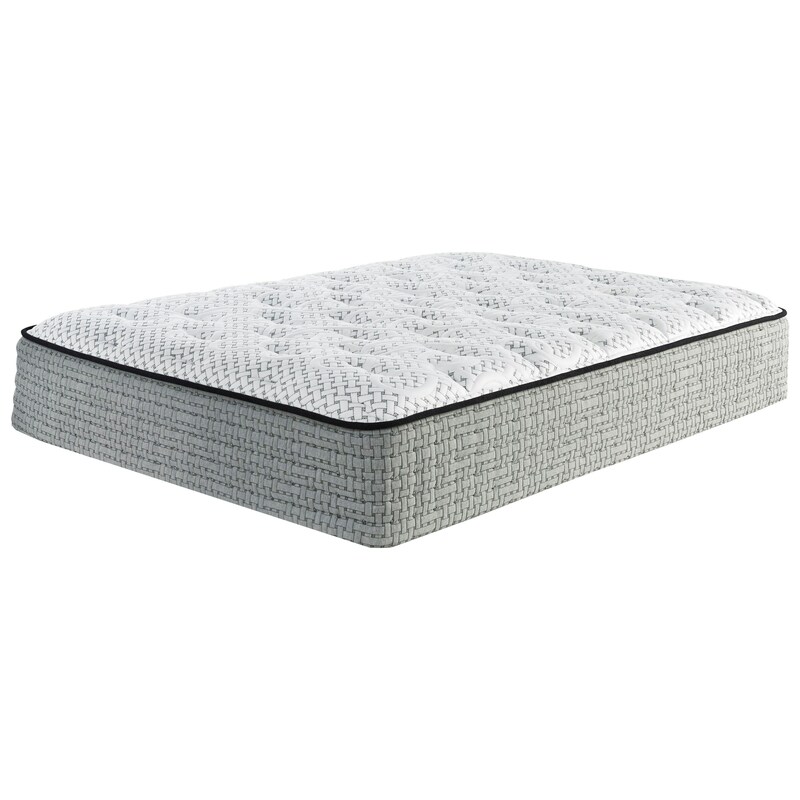 Individually Wrapped Coils support you while layers of firm foam and a thick layer of Memory Foam, support and cushion, allowing you to fall asleep and wake up refreshed. The M675 collection is a great option if you are looking for Mattresses in the Albuquerque, Los Ranchos De Albuquerque, Rio Rancho, Santa Fe, Corrales, NM area. Browse other items in the M675 collection from Furniture Superstore - NM in the Albuquerque, Los Ranchos De Albuquerque, Rio Rancho, Santa Fe, Corrales, NM area.